Do you feel you suffer from a condition that's suitable for medical marijuana treatment? If so, give us a call. We specialize in medical marijuana & can certainly help. Consult with a member of our team via telephone for information, requirements and appointments. Once you've completed the requirements you will receive your recommendation and prescription for medical marijuana. 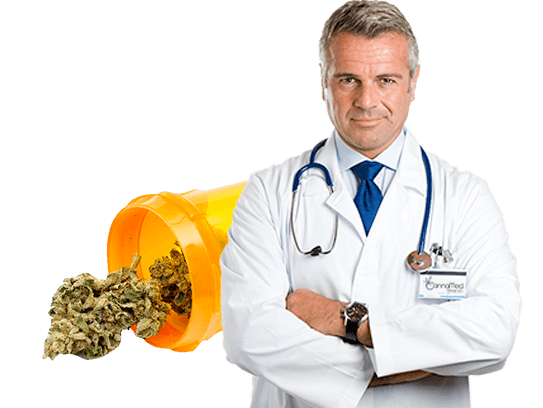 CannaMed is here to assist you in becoming a legal Medical Marijuana Patient. We can help you with getting a Medical Marijuana Doctor Recommendation, Medical Marijuana Card Registration and completing the Marijuana Registry Applications. Our primary goal is providing our patients with a safe and effective way to seek cannabis therapy for their medical conditions. 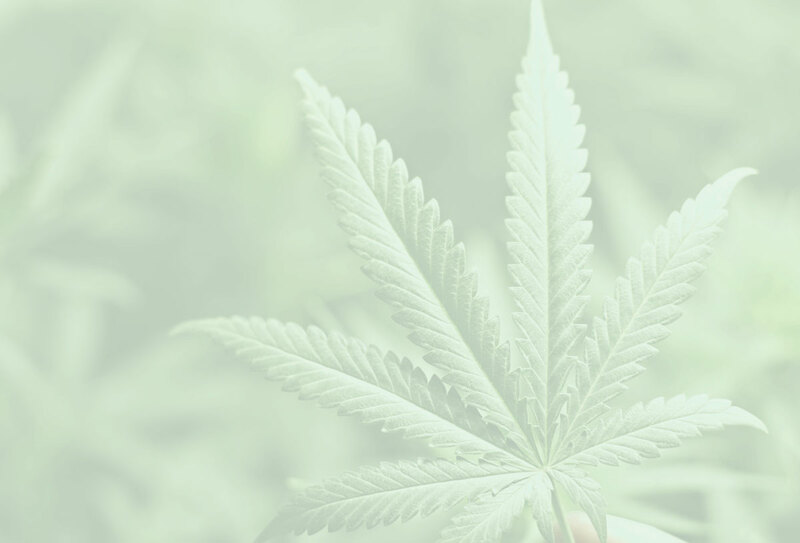 Give us a call; our knowledgeable staff will assist you while staying in full compliance with the Florida medical marijuana laws and rulemaking process. If you have a condition that is not listed, it does not mean you do not qualify. Ready To Get Started On Your Medical Marijuana Recommendation In Florida?